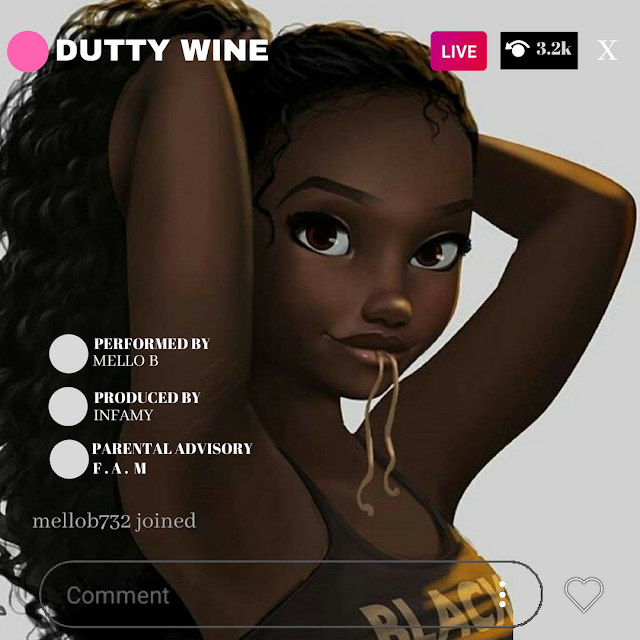 New Jersey's @mellob732 Continues Marathon with Latest "Dutty Wine"
New Jersey's Mello B has gained a lot of traction in recent months. With countless viral social media posts, a die hard fan-base repping the "732," Mello B started the year firing off his well received "No Filter" EP. To add he has delivered a brand new record every week since May 1st of this year and the "No Calls" rapper continues his marathon with his newest banger "Dutty Wine"; which is his fifth record in as many weeks.